If you've got an Instagram and want to follow along to what I've been up to lately, you can follow me @GEOFFRIVERS or click one of these photos! Few things are able to bring back the moments you forgot, missed or want to hear again and again like cinema can. Choosing a wedding cinematographer is one of the most important decisions you will make while planning your wedding. We are artists who love creating photos & films that capture your wedding day in a documentary way. Side by side, working as a team, we capture the true essence of every couple. We want to share your individual style, personality and all the small moments in between the big ones. 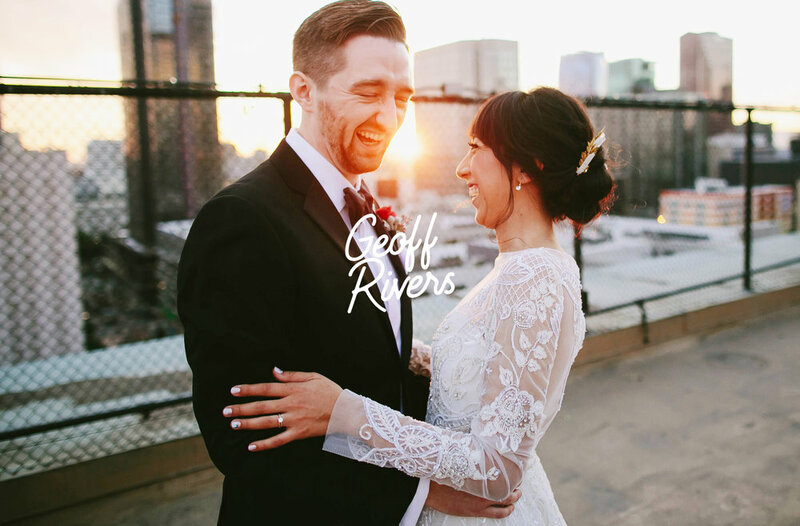 “The way Geoff captured everything from our engagement to our wedding exceeded far beyond expectations. His style highlights moments from your day that make you feel as though you're right back in it -- the type of photography that makes you want to look through it over and over again. In addition to his effortlessly timeless style, Geoff was professional, warm, and had us at complete ease throughout each shoot with him. He carries the perfect demeanor you want in those special moments. He is someone who we have the utmost respect and we will refer his work over and over again." 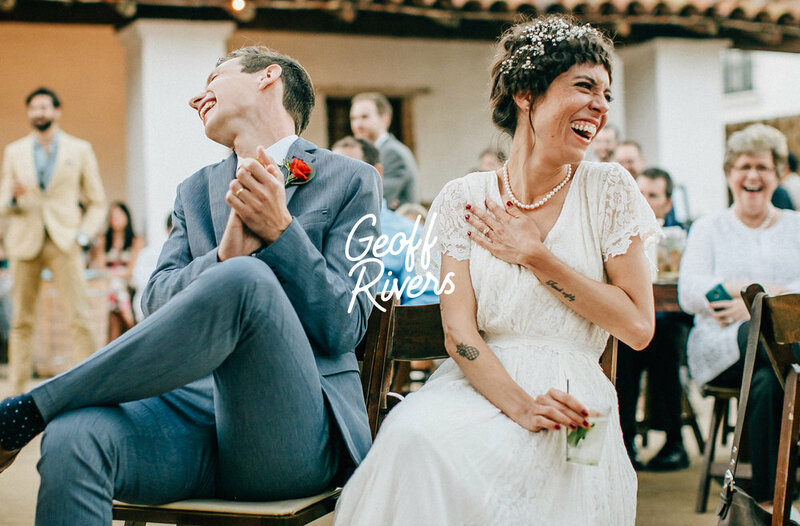 "Hiring Geoff for our wedding was one of our first decisions, and easily one of our best. From our first conversation he felt like more than just another vendor, but a friend. We immediately found common ground on the style of photography we wanted for our wedding, and on our obsession with fantasy football. On the day, he was able to effortlessly navigate through our friends and family, never overstepping, while capturing every nuanced detail beautifully. His natural ability to capture honest, genuine moments really sets his work apart. I can’t recommend Geoff more! Seriously, stop reading and call him already!" Tell Me How You Met!